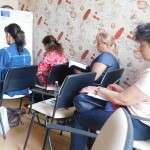 Approbation and implantation of the innovative employment model for people with mental illnesses | Association “Sustainability of Progressive and Open Communication"
– Training for specialists and employees to health and social services providers and implementation of a methodology. 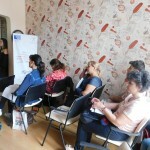 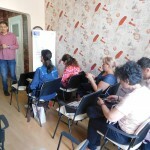 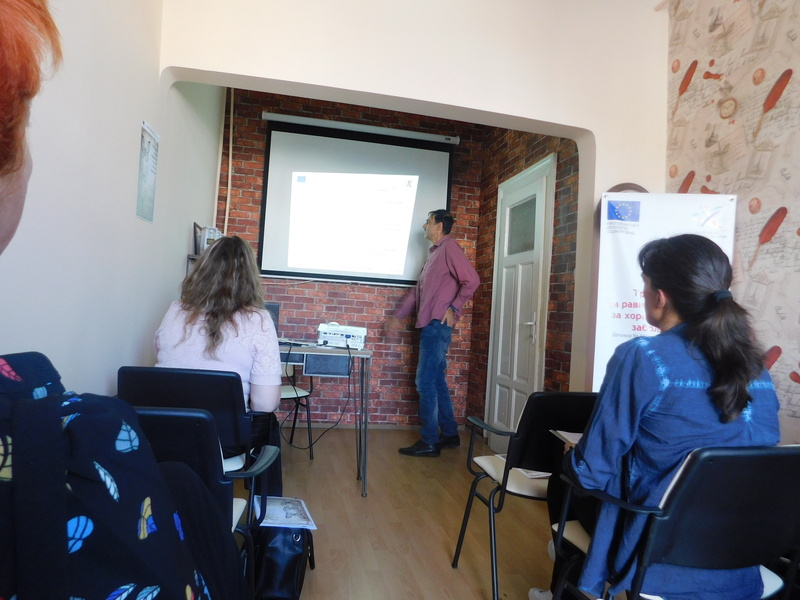 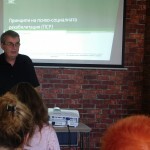 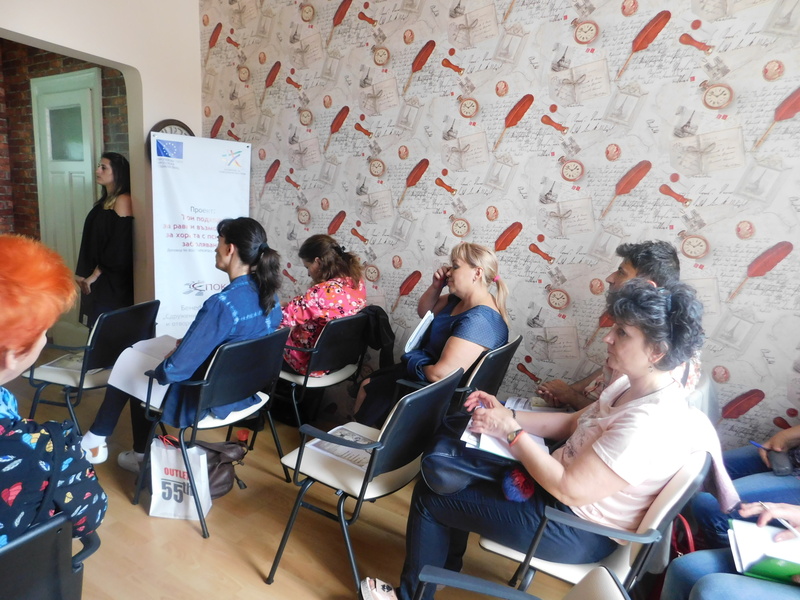 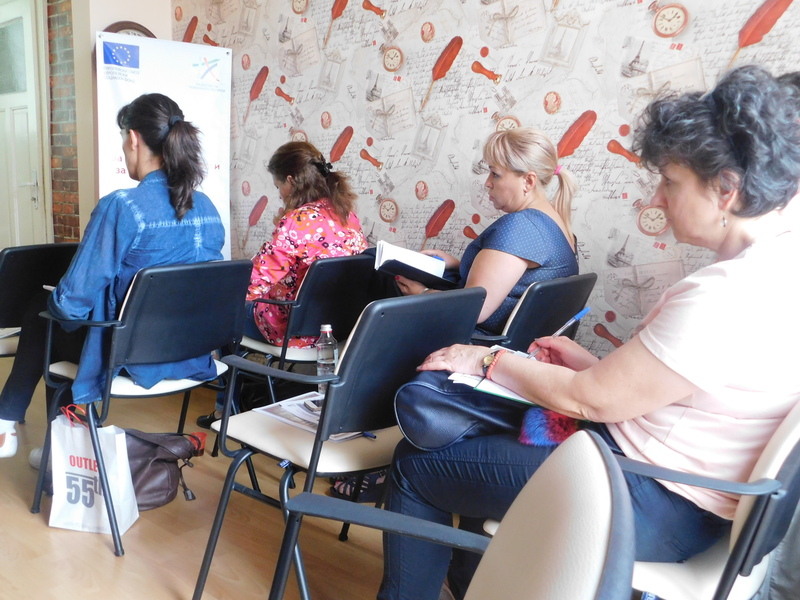 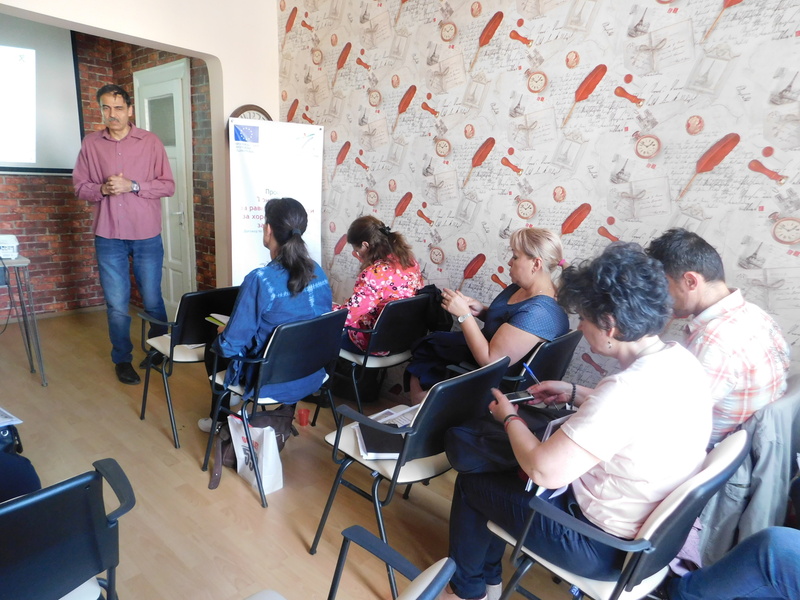 Association SPOC has implemented a training course on “Employment of People with Mental Illness”. 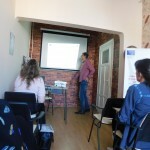 Presenters of the training course were: Assoc. 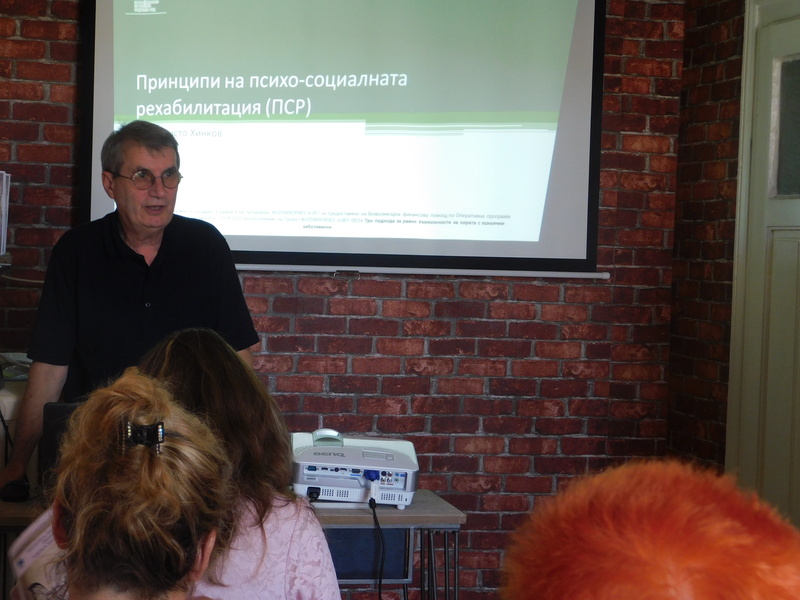 Prof. Hristo Hinkov, Psychiatrist and Dr. Yuri Katsarov, Psychologist.